If I start this article with the name ‘Cardi B’, the likelihood is you’ll think I’m about to start talking about her recent feud with Nicki Minaj. 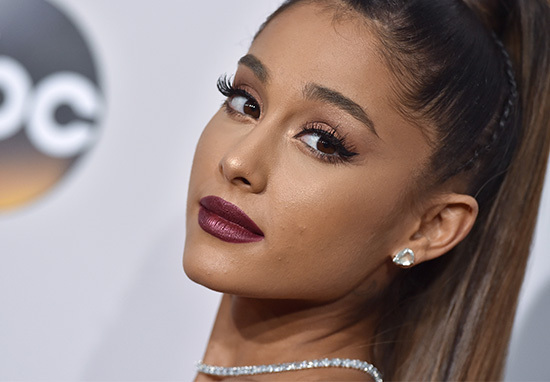 Instead, I’m going to move swiftly on to another well known celebrity singer – Ariana Grande. Not because Cardi’s got into another row, but because it’s come to light that the two are actually the same age! Whilst Cardi B is slightly older, being born in 1992 rather than 1993 like Ariana, both women are 25. Now, this doesn’t really shock me because I’m all too familiar with people getting my own age wrong (hello baby face), but for some fans this has thrown their world into turmoil. Just found out Ariana Grande and Cardi B are the same age and that has f*cked me right up. I would be the same amount of shocked if you told me Oprah and Kim Kardashian were the same age. It’s fair to say, people are shocked. I’m going to throw it out there and say that I don’t think people necessarily mean this as an insult to the way either woman looks. I think it could have something to do with the way people perceive them. Let me explain. 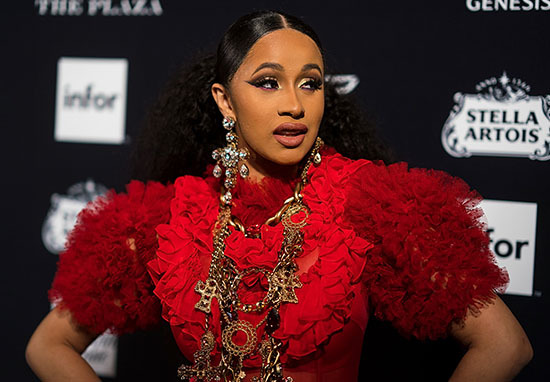 Cardi B has been in the news a lot recently, what with the birth of her daughter Kulture in July and her recent feud with rapper Nicki Minaj earlier this month. Both of these could lead people to believing she is older than she is, as she knows what she wants in life and is not afraid to speak her mind. Ariana, on the other hand, does not have any children and rarely gets involved in any arguments. She has more of a PG-13 vibe, and she rose to fame as Cat Valentine in the hit Nickelodeon television show Victorious. 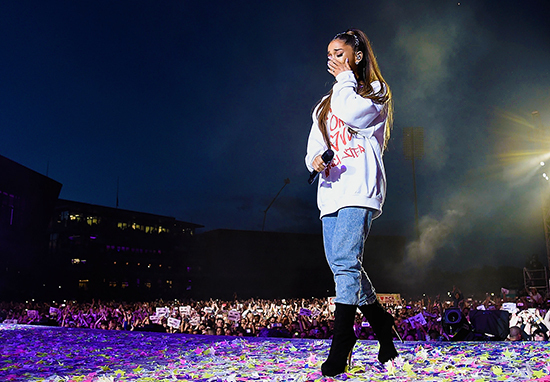 Her fanbase call themselves Arianators and absolutely adore the ground she walks on – which, let’s be honest, we can’t blame them for! So when you compare the differences between the two, it’s easy to see why people may assume they are different ages. Although, I could be wrong about people not basing their judgements on their appearances. Wait are y’all rly gonna start acting like cardi b looks older than ariana grande like ari dresses like a baby n cardi Has a baby but they can still be the same age……….. So maybe I should stop trying to read the minds of Twitter. Either way, it’s fair to say that both women have achieved a lot for such a young age, with them both having established careers and being role models for thousands of girls and women the world over.